Munnar is a part of serene Kerala where crisp wind serenades the soul - and shades of greens on the surrounding mountains enthuses excitement in the heart of every traveller. Located 130 km east of Kochin - Munnar is a part of bountiful Western Ghats and offers a scenic relief to the weary tourist. 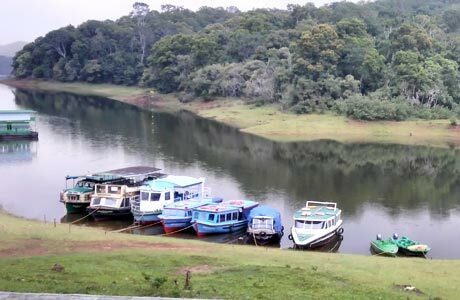 The other scenic attractions of Munnar Homestay tour is a walk through the tea gardens - Periyar National Park - much awaited Kettuvallam Houseboat cruise and relaxing time at Marari beach. Upon arrival at Cochin International airport - meet our representative who will transfer you to the Eden Garden heritage homestay. 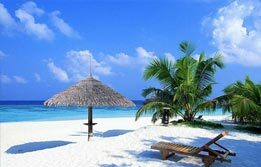 Kochi or Cochin is the palm green commercial capital of Kerala and the first stop of your Munnar homestay tour. Eden Garden is a 260 year old heritage home owned by Mel Cyprian and his wife - Judith. Located in the sylvan surroundings of green gardens - pond and lawns - this is an excellently reviewed homestay accommodation. Here - the guests are treated with a lot of care and love by Cyprians. Their home cooked food is also loved by all. Overnight in Kochi. 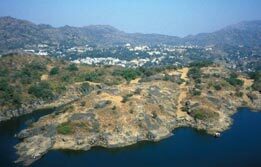 After breakfast at Eden Garden - begin Kochis sightseeing via a visit to the citys prominent attractions. 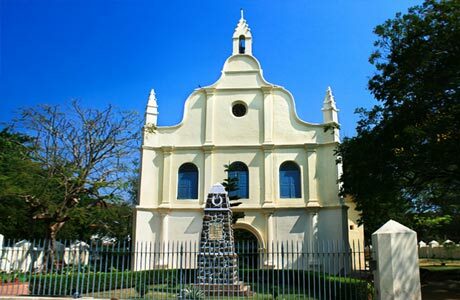 Begin the city tour via St. Francis Church - Mattancherry Palace - Jewish Synagogue - Fort Kochi and alongside the heritage fort do not miss the magnanimous sights of the Chinese fishing nets. Overnight in Kochi. After breakfast - depart for Munnar by road (160 km /4.5 hrs). Munnar is one of the most beautiful and significant hill stations of Kerala - famed for its manicured tea plantations and quaint colonial atmosphere. The sweet charm of this scruffy little English hill station is also worthy of mention - besides the blooming of once in 12 years Neelakurinji flower. Also - the town is known as a home of the state animal - Nilgiri Tahr - making it a wonderful destination for catering varied tourist interests. 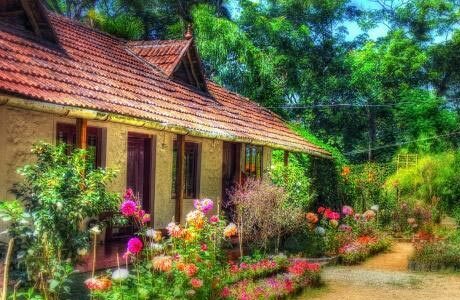 Upon arrival in Munnar - check into the Rose Garden Homestay. 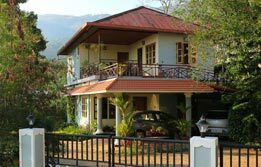 This homestay is ideally located near Periyar Wildlife Sanctuary. Set amidst the fragrant cardamom and tea gardens - Rose Garden is an eco friendly homestay managed by the Tomy family. This is traditionally an agriculturist family striving to offer tourists a clean - comfortable and hospitable experience during Munnar homestay tour. Overnight in Munnar. After breakfast in Rose Garden - begin a magical day in Munnar - the hill station pictured with green tea plantations. Visit the misty tea gardens here. 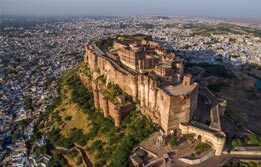 If you are one having an adventurous streak - bicycle down mountain trails - paragliding over the valleys - trekking - climb rocks are the options exactly matching your kind of personality. Eco tourism initiatives in Munnar can also be availed around Eravikulam National Park - Chinnar Wildlife Sanctuary - Pampadum Shola National Park - the smallest national park in Kerala and the newly formed Neelakurinji Sanctuary. Nilgiri Tahr (mountain goat) - elephant - bison here are the most prominent attractions. Overnight in Munnar. After breakfast in Rose Garden - depart for Periyar by road (110 km /04 hrs). 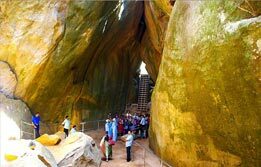 Periyar is the next prominent attraction of Munnar homestay tour. Here - you get a chance to discover the best of wildlife resting in the forests of Periyar Wildlife Sanctuary. It is one of the best maintained wildlife sanctuaries in Southern India - giving an opportunity of spotting elephants - leopards - bisons and elusive tiger amongst various other species of flora and fauna. On your arrival in Periyar - check into the Pepper County. Spread across 7 acres of lush green landscape covered with spice plantations and paddy fields - this homestay is a peaceful and relaxing retreat in Thekkady. The well appointing accommodation atop the adventurous terrain lends a great adventure to the nature lovers and honeymooners alike. Upon arrival - rest in the home away from home at Pepper County. In the evening - begin a short jungle trek with a naturalist to observe the blooming flora - fauna and avifauna in its great setting. Overnight in Periyar. After breakfast at Pepper County - depart for Alleppey by road (170 km / 04 hrs) and board houseboat for overnight cruise in the backwaters of Kerala. This enchanting cruise takes you through the palm fringed canals and offers a unique way to discover Kerala in its unspoilt and untouched rural setting. In the evening - enjoy candlelit dinner on board houseboat - which is an eco friendly Kettuvallam. The night spent on the houseboat will long be remembered by you as the highlight of Munnar Homestay tour. Overnight aboard the houseboat. After breakfast in the houseboat - disembark the houseboat in Alleppey. 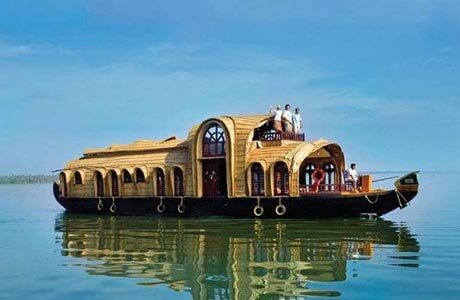 Alleppey is often called as Venice of the East because of its numerous waterways. This labyrinth of lagoons - canals and lakes form the lifeline of Alleppey. 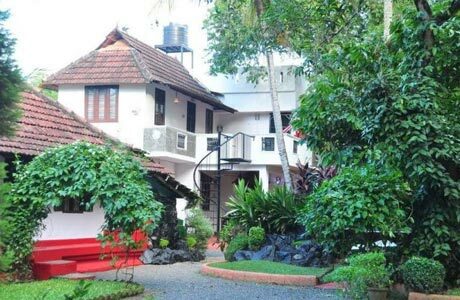 On your arrival in Alleppey - check into the Nelpura Heritage Homestay. 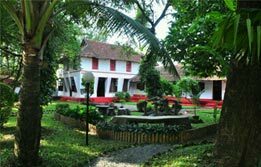 The Nelpura Heritage Homestay is a 150 year old ancestral Chacko family home representing the traditional Kerala wooden architecture. 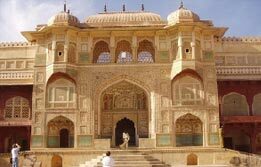 Located besides a canal - this homestay offers value for more accommodation experience. Activities inside the homestay complex include canoeing - village walks and even cooking classes. Overnight in Alleppey. Breakfast at the hotel in Nelpura Heritage Homestay. The day is at the leisure in Alleppey to enjoy the many activities and the peaceful serene surroundings here. Overnight in Alleppey. After breakfast - depart for Marari by road (50 km / 01 hr). 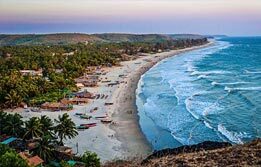 Marari Beach is now Central Keralas best known beach destination - and it gives an authentic experience of the world of Keralas traditional fishing villages and rural setting. On your arrival in Marari - check into the Marari Villas. Dwelled by Rupert - a British national and Olga - his Russian wife - the Marari Villas is a beach house. The property has two cottages and a three bedroom villa - each equipped with kitchenettes - making them ideal for a relaxed beach holiday. Overnight in Marari. 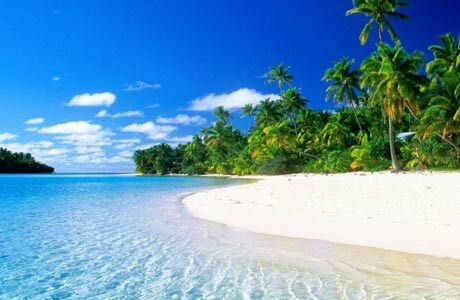 Day is at leisure where you get to enjoy and relax amidst the quiet and calm Marari beach. Here - you can visit the nearby fishing villages and local markets. Angling can be done with the local fishermen here. Overnight in Marari Villas. Another day is at leisure where you get to enjoy the serene Marari beach setting. Here - you get to explore the nearby fishing villages and local markets. Overnight in Marari. After breakfast - depart for Cochin International Airport by road (60 km/01 hr) and board your flight home.